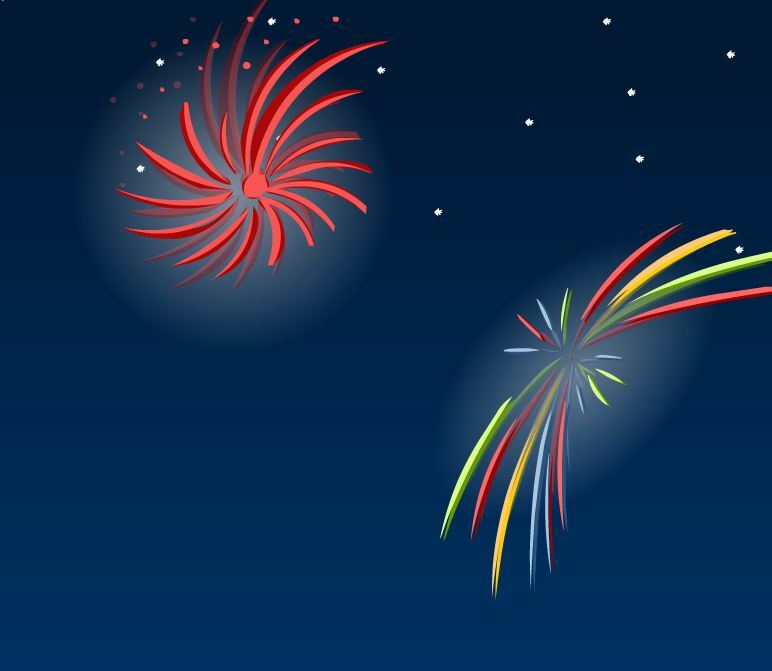 Chaos Created will be developing literacy and numeracy activities for three Firework App Packs for TES. These packs will be released on October and will feature games and activities to encourage learning through exploration. Each pack contains interactive resources, worksheets and lesson plans, giving you everything you need for teachers to effectively teach the topic. Teachers can register their interest in the packs by filling out a form here.